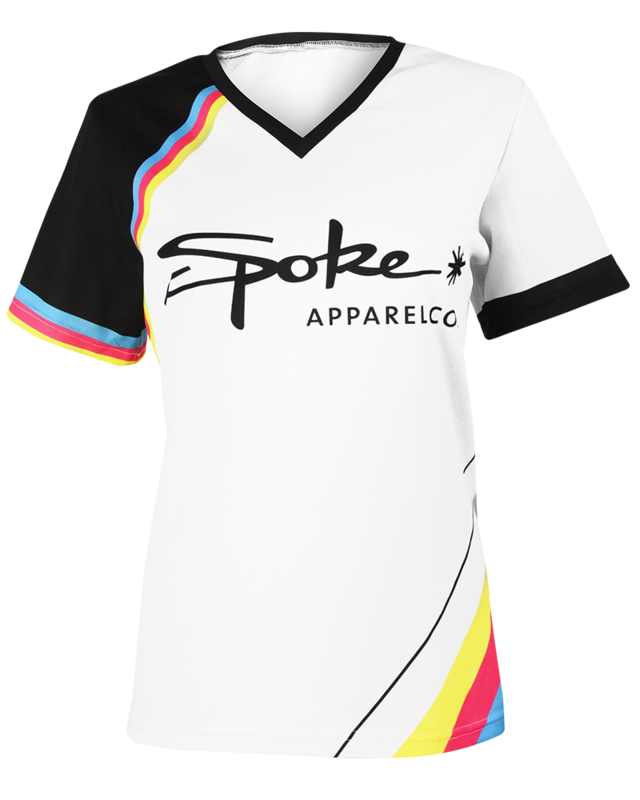 Dye sublimated on 100% poly moisture wicking micro mesh and cut to fit a woman’s frame. 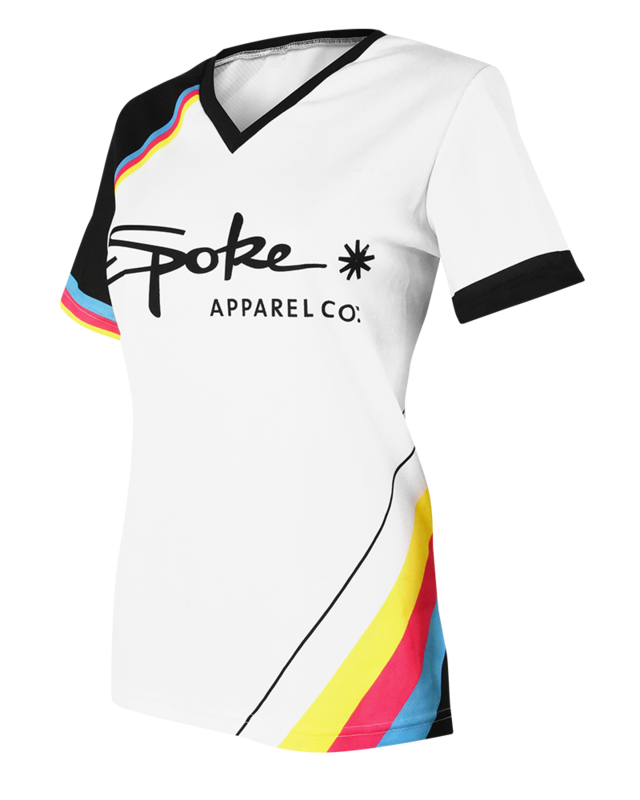 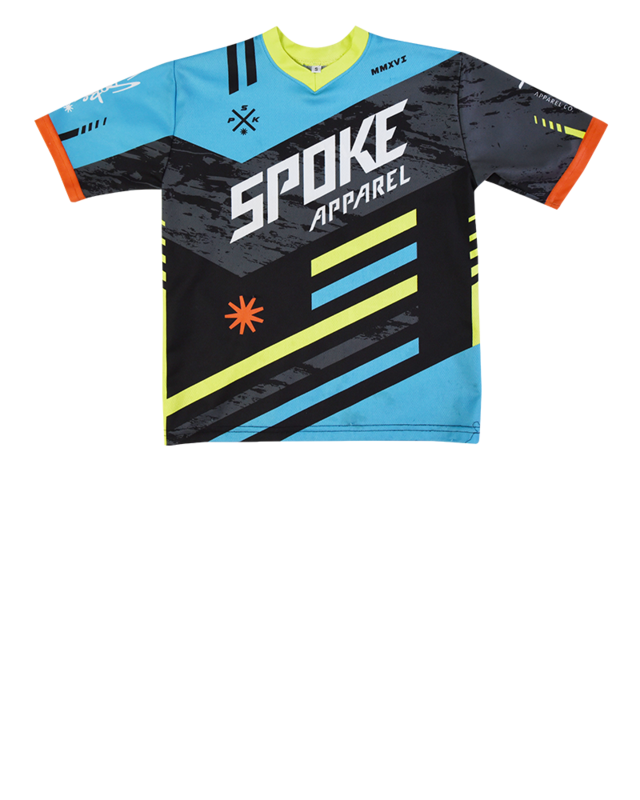 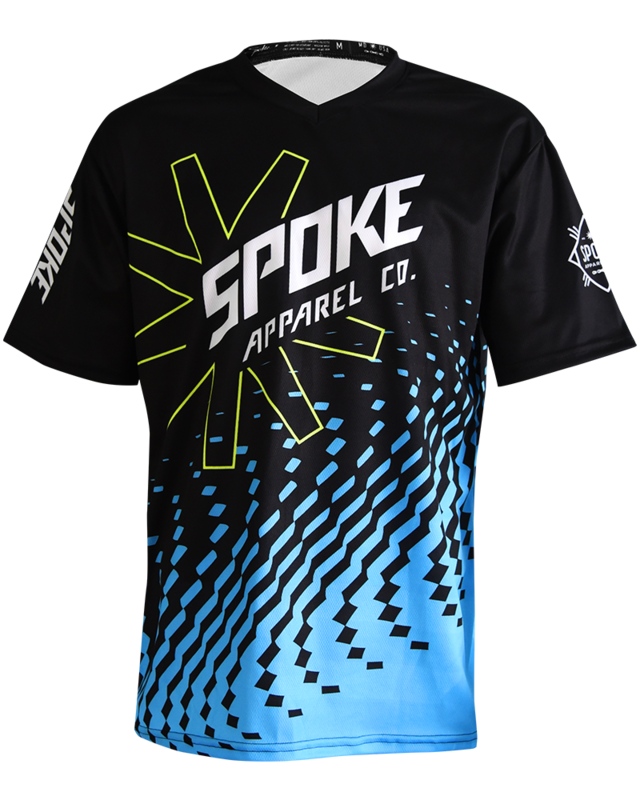 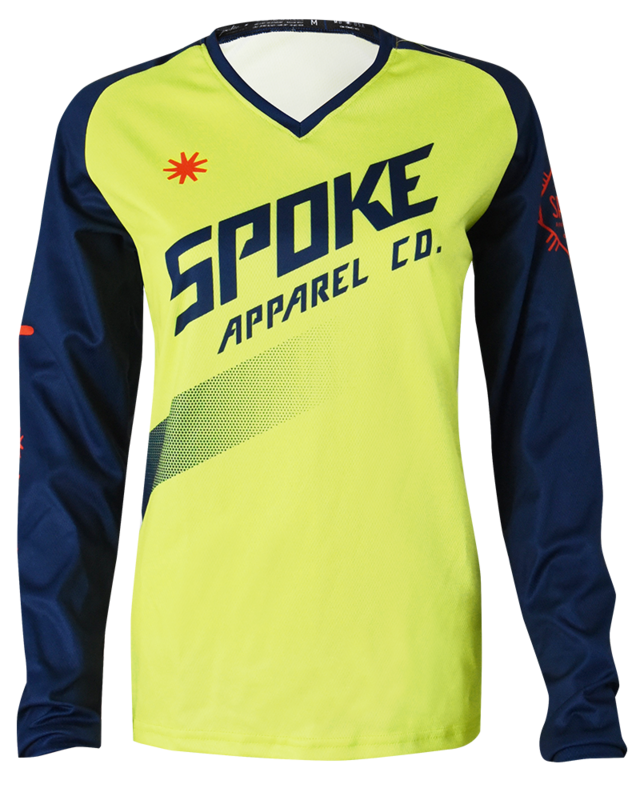 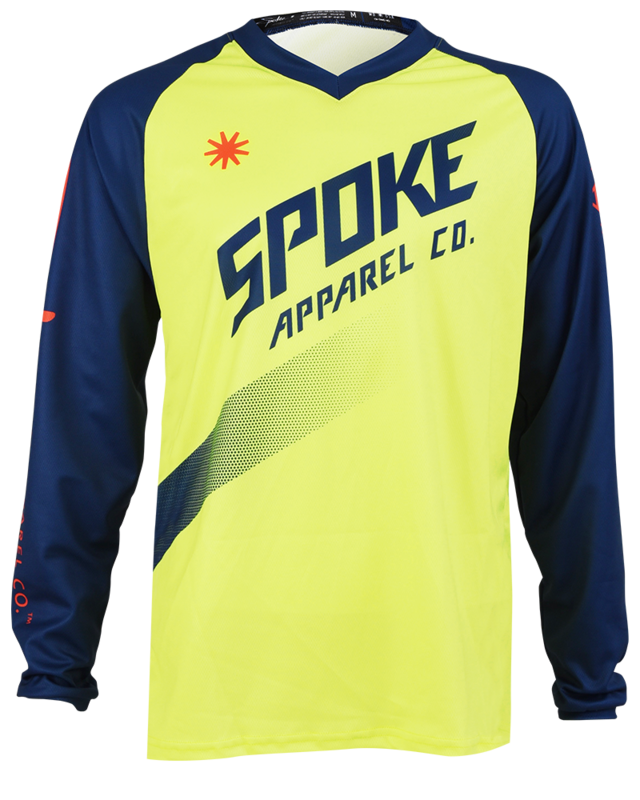 This jersey is a short sleeve version of our long sleeve team jersey. 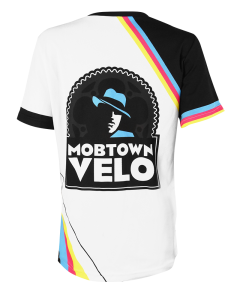 The back features the Mobtown Velo logo representing Baltimore’s one and only mobile bike shop.